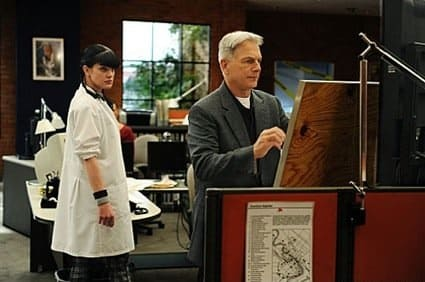 Abby and Gibbs in "Child's Play," from Season 7 of NCIS. As usual, Abby's genius helped the team crack this case. 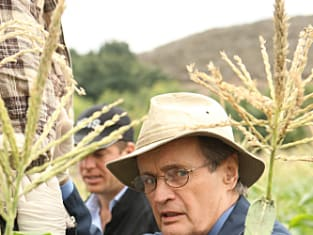 NCIS Season 7 Episode 9: "Child's Play"